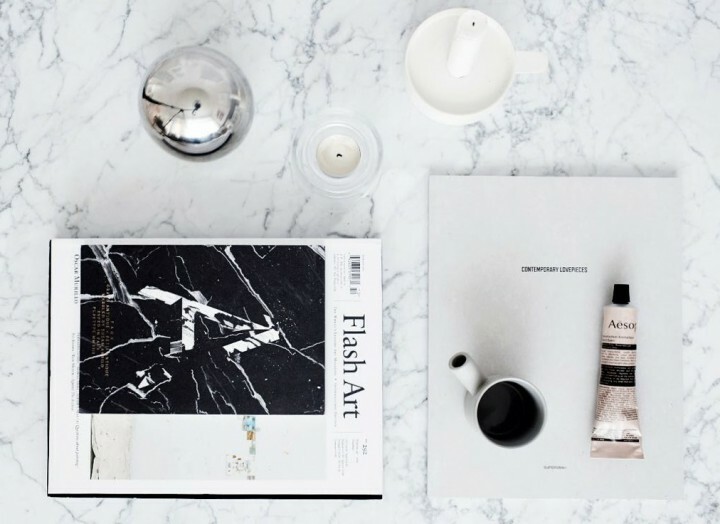 Who hasn’t seen the Hay Marble Tray on your favorite blogger’s instagram? 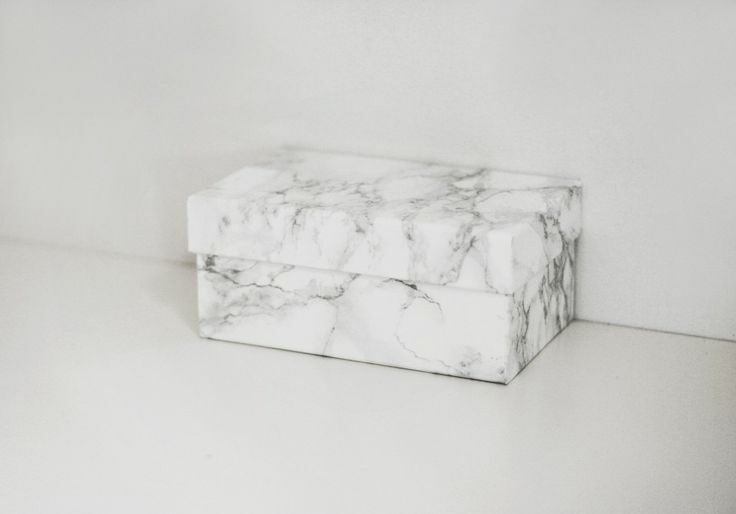 My addiction to marble accessorizes is starting to get out of control these days. 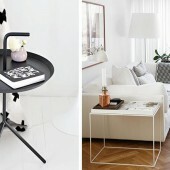 The Hay Marble Tray isn’t in my family of Hay Living Accessorizes yet but I hope to add that one too. 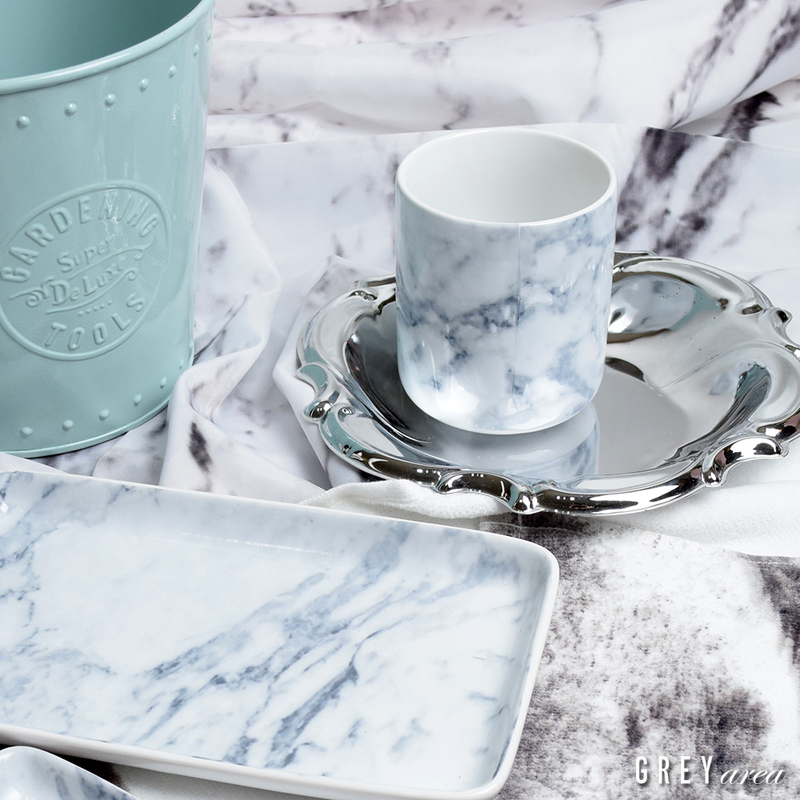 The H&M marble living accessorize were sold out so quick I felt like they never really went online in Germany – maybe some of you were lucky and got there fingers on some of the items. 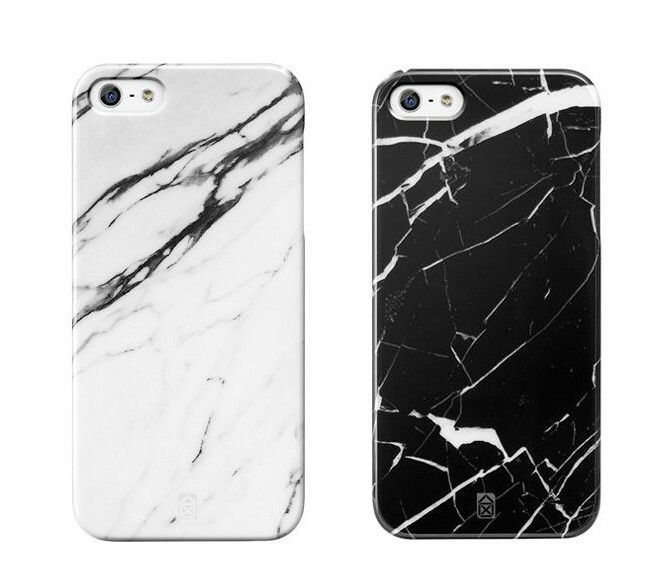 I am still on the search for the perfect affordable marble tray, but what I have found is the marble Iphone Cases from Case Scenario! 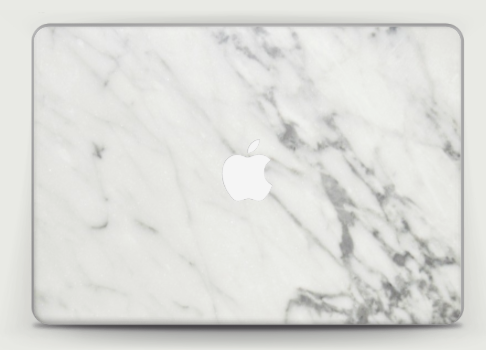 And a website (link here) where you can generate your own Mac Skins (other laptops are available as well for all those who don’t use a Mac) – obviously I already generated my perfect marble skin. 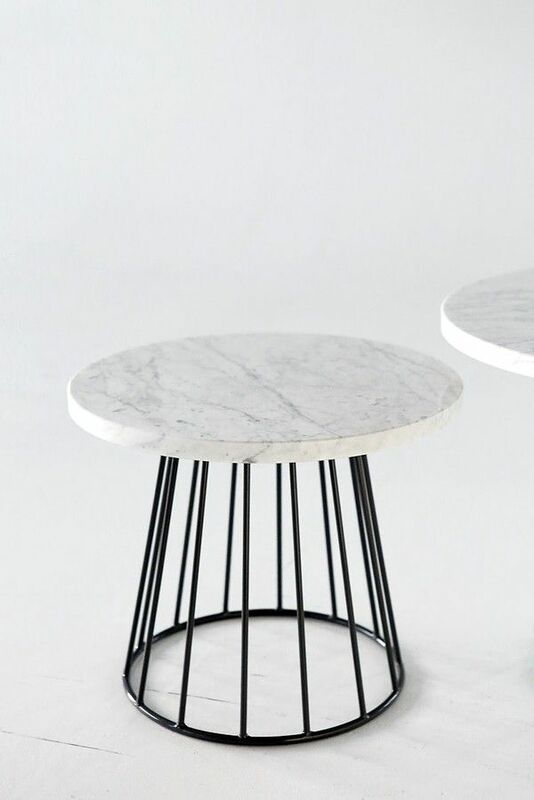 So these should arrive sometime soon. 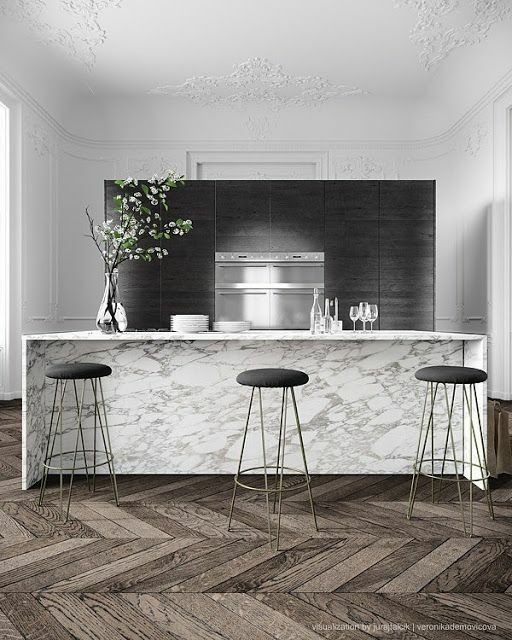 It might help to silent my marble addiction for a while, but let’s be honest I don’t really expect it to help it will probably just make it worse. 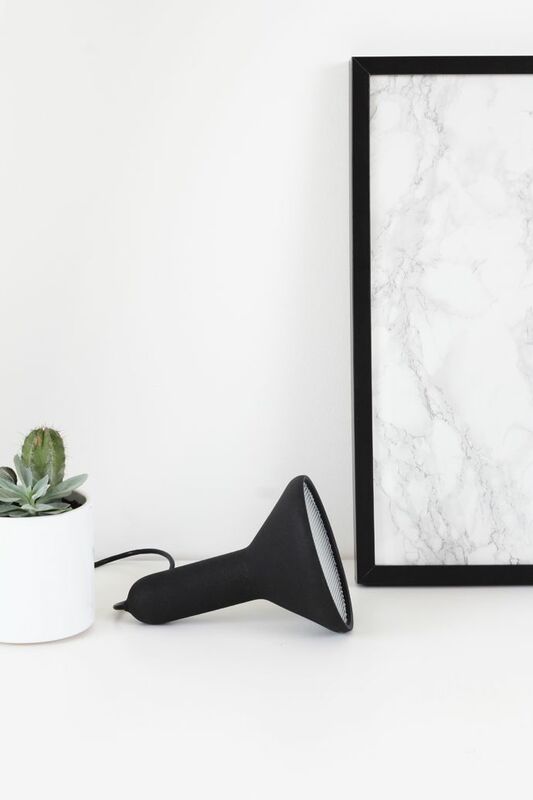 Who of you have experienced the same addicted behavior ? 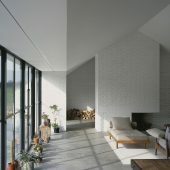 Am I just really bad or are there some people out there that are even worse? 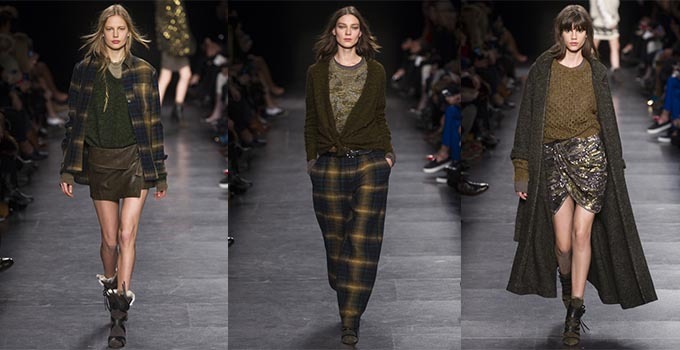 Isabel Marant A/W 2015 overall statement: Let the cold season begin.